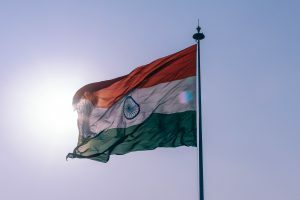 India (MNN) – Christians aren’t the only ones suffering from growing radical Hinduism in India. For centuries, a group of people in India went by the name “untouchables”. Today, these same people are referred to as Dalits and despite their new title, they continue to face discrimination and worse in Indian society. And, it’s all in the name of religion. In recent nation-wide protests led by the Dalits, at least eight people were killed. Streets, buildings, public transportation, and educational institutes were temporarily shut down. The angry response came after a Supreme Court ruling which Dalits believe leaves them more vulnerable to the abuses of society. A law meant to protect this group was partially revoked. According to BBC News, the Federal government has asked the Courts to review the decision. David Curry of Open Doors USA says, “It’s really brought to light, yet again, the challenge that we have in India for human rights, in particular recognizing that each and every individual is of value, and of equal value. And the continued oppression based on the caste system is a symptom of the same problem. 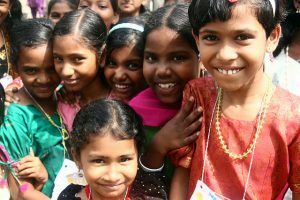 Living as a Dalit in India means that you have fewer opportunities in life both for jobs and for education. And, having aspirations can get you in trouble—even get you killed. Recently in Gujarat state, a young Dalit boy was murdered. The BBC says members from other caste systems were angered by the fact that this young boy owned a horse. In the same state late last year, another Dalit man was killed for attending a traditional Hindu dance. “People are born, live, and die in the same caste system. And India’s fighting to protect that, and it’s a shame upon their society,” Curry says. The law in question here is known as the Scheduled Caste and Scheduled Tribe Prevention of Atrocities Act, or SC/ST. It’s been around since 1989 with revisions as recent as 2015. The goal of the law was to protect lower castes from the cruelties of the rest of society. Up until this ruling, it meant that people who discriminated against Dalits and other lower castes and tribes would be held accountable with immediate and strict repercussions. However, the Supreme Court complained that the law was being misused, claiming that approximately 15-16 percent of accusations made in one year were false. Again, the BBC notes that in 2016, there were over 40,000 crimes against lower castes reported. Even if that percentage is accurate, it means that crimes against lower castes still numbered at least 33,600 that year. More specifically, the changes mean that accusations of crimes against lower castes will no longer have an immediate response. According to the BBC, arrests will not be automatic and all accusations will be investigated by a senior police official after a preliminary investigation. Many believe this leaves room for officials to recommence the pattern of overlooking crimes against the lower castes. Curry says both the heightened actions against Christians and the abuses of the Dalits point to India’s goal of becoming a pure Hindu state. But, he says, they’re failing to acknowledge that India currently, as large as it is, has immense variety and diversity. India moved up to no. 11 on the Open Doors USA World Watch List this year which ranks countries by their abuse of Christians. As a Christian organization, Curry says Open Doors USA recognizes that human rights violations across the board should always be something the Church takes issue with. Curry believes every Christian whose faith is deepening comes to understand that everybody has value in God’s eyes. Open Doors USA stands with the persecuted Church, wherever it is. But that means fighting for the human rights of people everywhere. As Curry puts it, when religious freedom is under attack, it usually means other basic human rights are, as well. This goes both ways. This, he says, gives Christians moral credibility when we are standing up for persecuted believers. Too often, he says, Christians have missed the opportunity to speak up throughout history. He points out how during the Civil Rights movement, the general response from Christians was too slow. The United States and India have a lot of dealings with each other, both in commerce and politically. Curry says many US businesses have commercial relations with India. If you’d like to learn more about advocating for the downtrodden in India, click here. And finally, will you pray? 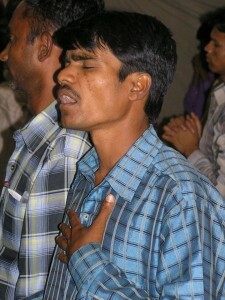 Pray for Christians in India to continue in their faith despite the crackdown. 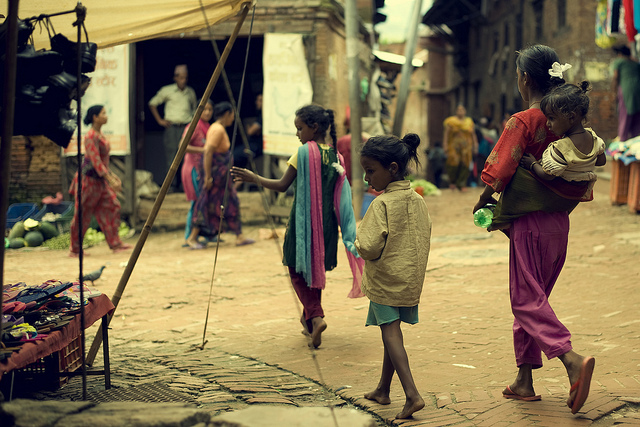 Ask God to combat the devaluing of human lives with the Gospel. 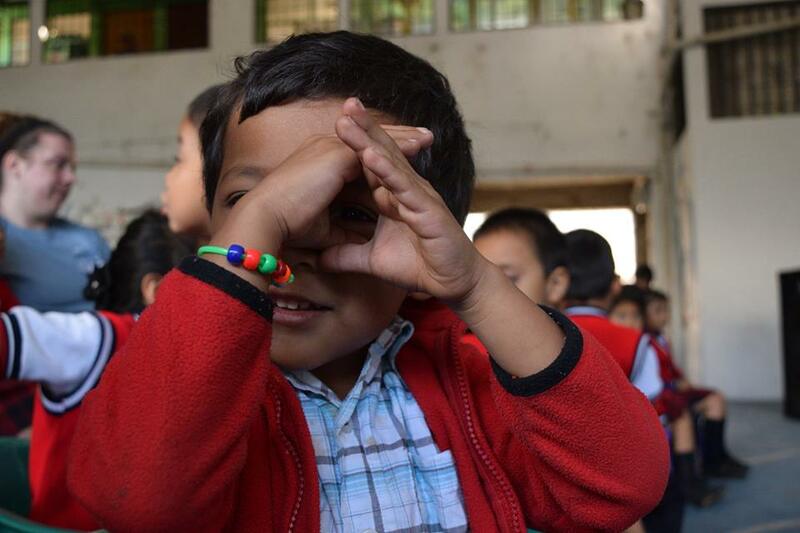 Consider partnering with Open Doors, and taking part in a letter writing campaign.